Spartan Obstacle Specialist: Class participants of all levels learn obstacle-specific techniques to dominate their next Spartan Race from our Level 2 coaches. 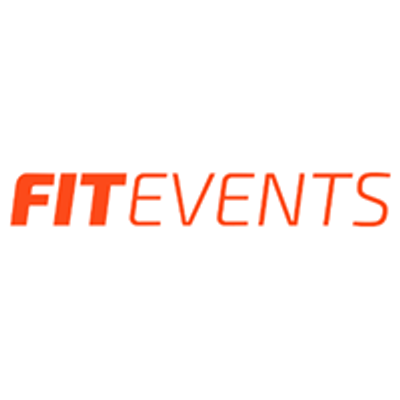 Fitness professional? Pair the class with the online Spartan SGX workshop at special package price. 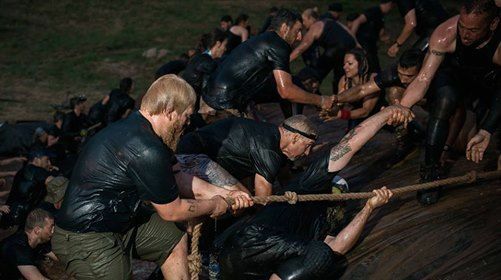 Classes are held at Spartan Race venues the day before select race weekends, and are limited to 20 participants. SGX Spartan SGX: Become a certified Spartan coach. Learn how to train others with periodized workouts and a holistic view of fitness infused with Spartan values. 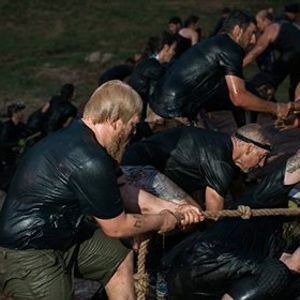 Attend a live two-day certification workshop at an upcoming Spartan Race stadium event; join an online workshop; or pair the online certification workshop with a live Spartan Obstacle Specialist course at a special package price.